Many Apple users rely on iTunes to back up their iPhone/iPad/iPod data, and there is no doubt that iTunes keeps your iOS data safe to some extent by backing up your iDevice data on computer. However, large majorities of Apple users are complain about kinds of iTunes backup problems like iTunes can't recognize iDevice, an error message pops up and says there is not enough space available on computer etc. If iTunes failed back up your iPhone/iPad/iPod, the third-party security software might be the cause. 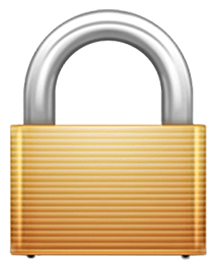 What does Security Software mean? It presents any software that provides security for a computer or network such as antivirus software, encryption software, firewall software and spyware removal software. These third-party security software on your computer created by companies other than Apple can prevent iTunes from connecting to Apple servers. 1. Download the latest version of iTunes. On Windows: Launch iTunes > Go to Help > Check for Updates. On Mac OS X: Launch iTunes > Click iTunes on the left hand corner > Check for Updates. Download the latest version if you don't already have it installed. 2. Make sure that the date, time, and time zone are set correctly on your computer. 3. Check for System Updates for Windows or OS X. 4. Update your security software. Firstly, you should Check your hosts file to make sure that it's not blocking iTunes from communicating with Apple's servers. If you have problems with AirPlay, Home Sharing, iTunes, or Remote, you should test the connectivity between the computers or devices in your house, please refer to this article for detailed steps. They should be connected to the same network in order to work properly. 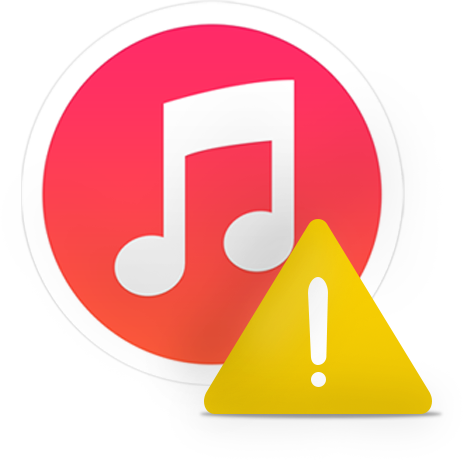 If you still have problem with iTunes after testing your connectivity, it might be the security software that interfere with your computer's connection with iTunes. To solve the problem, it might be necessary to temporarily remove your security software from your computer. Simply moving the security apps to trash doesn't mean that you have uninstalled the apps completely, some app leftovers still stored in your computer. So you might need a cleanup utility to completely remove the security software. If you have tried the above solutions and iTunes still could not back up your iPhone, iPad or iPod, you can follow this part to back up your iOS data in an easier and quicker way. With the help of AnyTrans, you can freely backup your iPhone, iPad or iPod anytime as you want. It is the best iTunes alternative made to break through the limitation of iTunes. 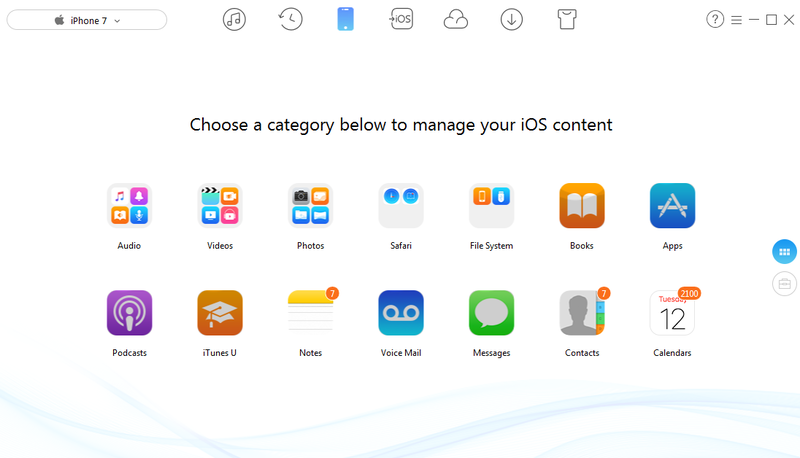 AnyTrans allows you to transfer music, photos, videos, contacts, notes, messages, books, calendar from your iDevice to computer as backup, and you can view these files on your computer anytime you need. In addition, AnyTrans also allows you to backup iDevice to iTunes in just one-click. For those who have more than one iDevice, AnyTrans makes it very easy to transfer data between two iOS devices.